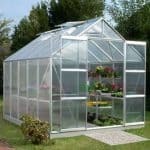 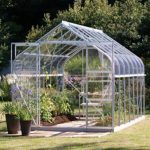 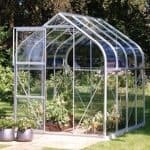 This is a traditionally styled greenhouse constructed out of long lasting and durable aluminium with toughened glass panels. 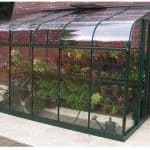 There is good ventilation and temperature control and the added benefit of a front sliding door. 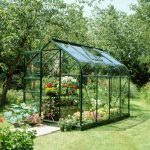 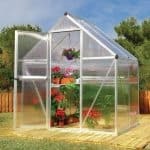 It is perfect for those with smaller gardens or just starting out in the world of cultivation and plants, seedlings, fruit and vegetables will thrive in here.. 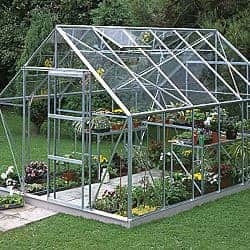 It comes home delivered.